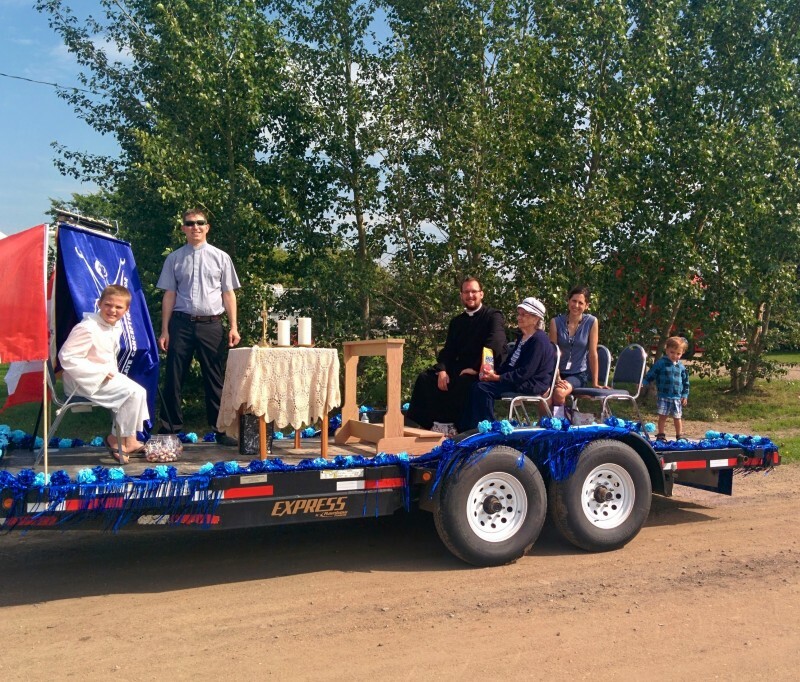 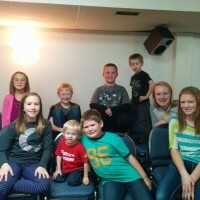 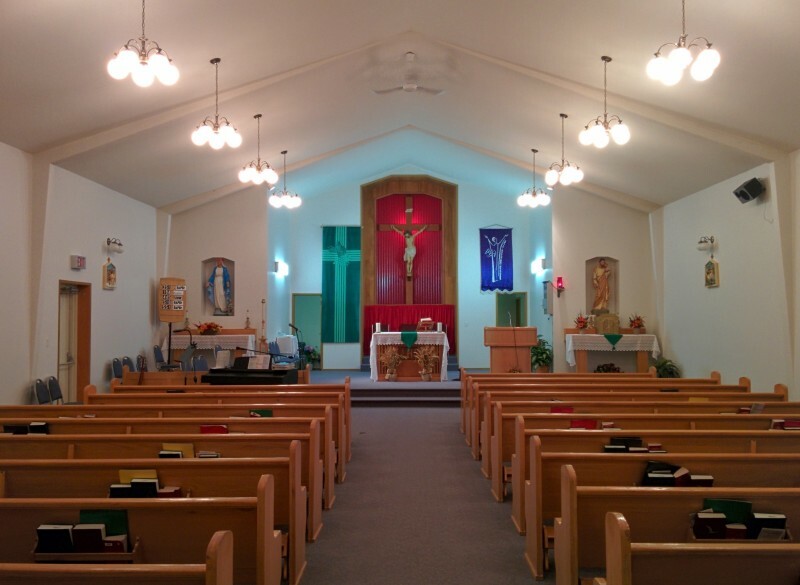 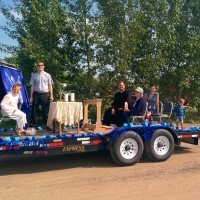 ​Immaculate Conception is a lively rural parish in the town of Major. 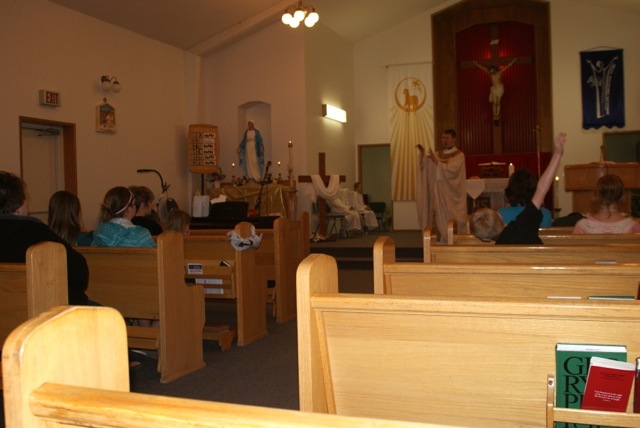 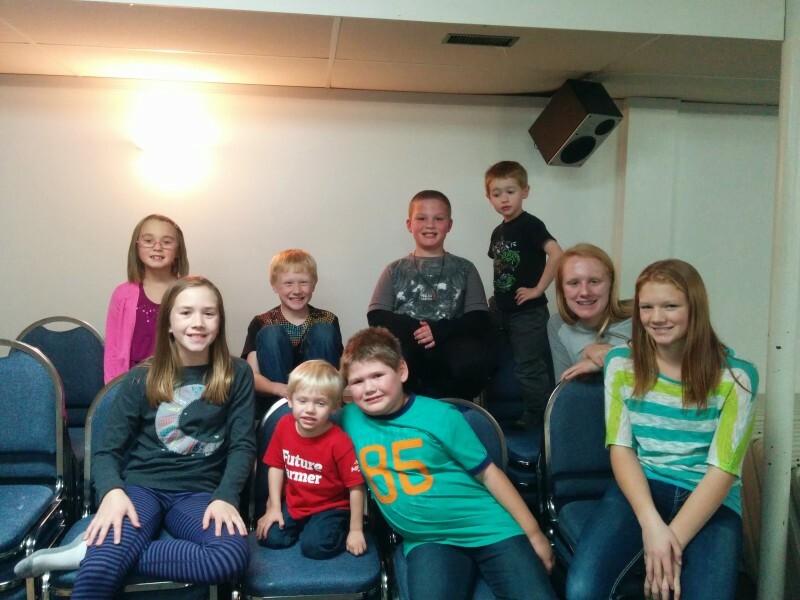 Daily Mass is offered most Tuesdays at 7:00pm, although times sometimes change for Children's Masses. 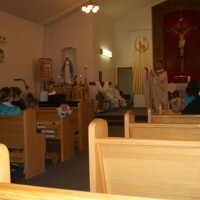 Weekend Mass times shift every two months. 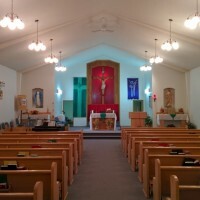 Please check the Mass Schedule to the right. 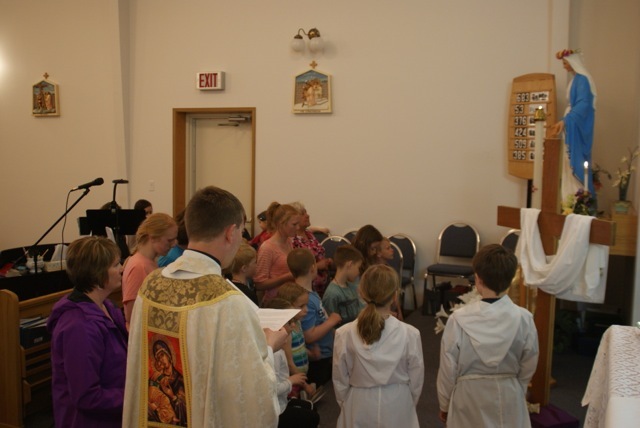 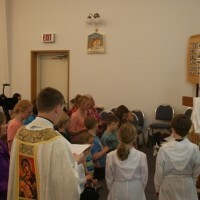 We offer Children's Liturgy at most weekend Masses.